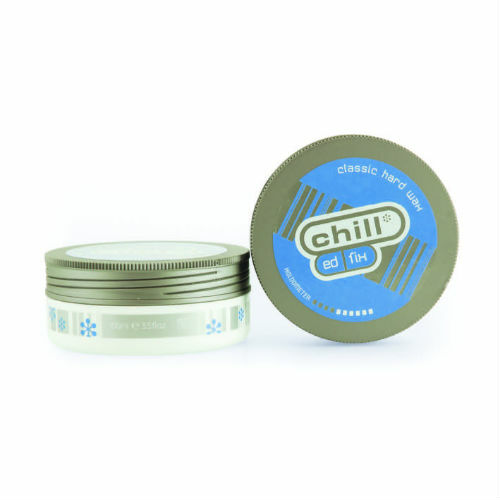 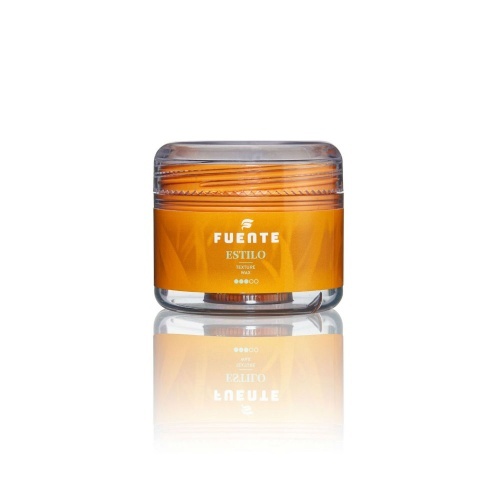 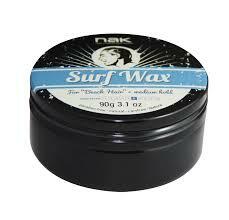 Hair waxes add fantastic texture and shine to your hair, offering great hold. 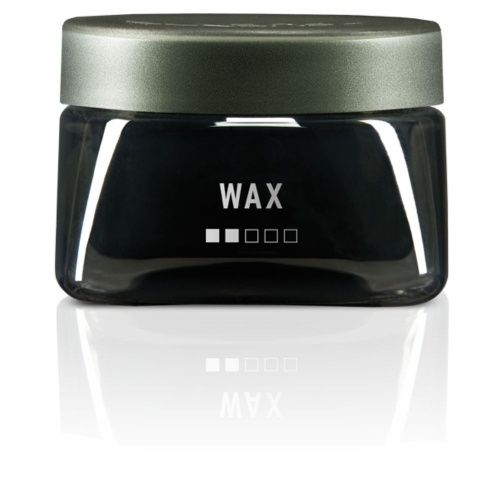 Creme Waxes are generally lighter in texture and can be easier to mould. 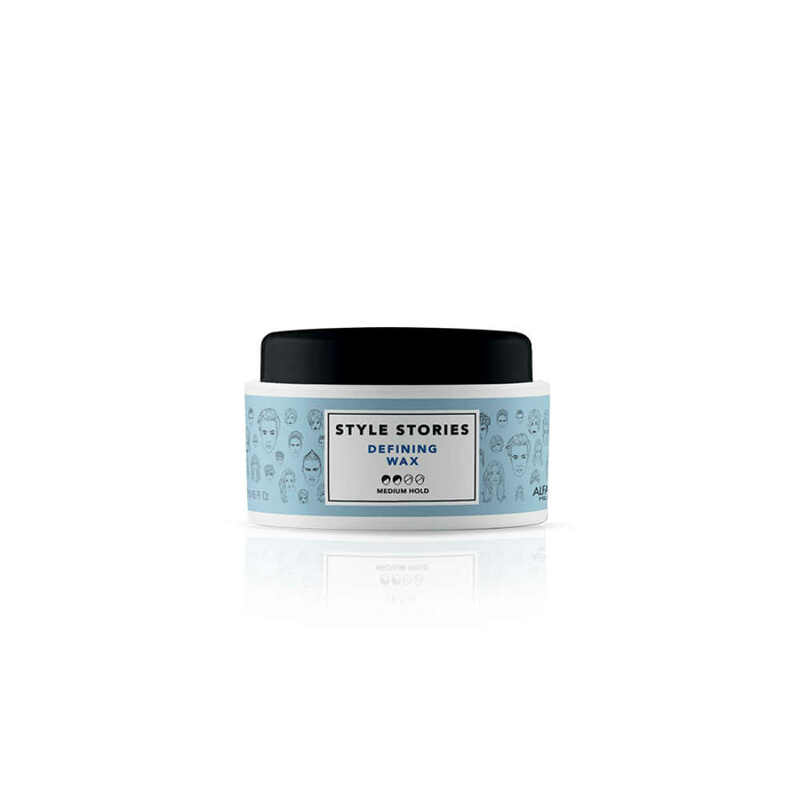 Joico Style and Finish Creme Wax Texture and Shine does exactly what it says on the tin as well as giving maximum hold. 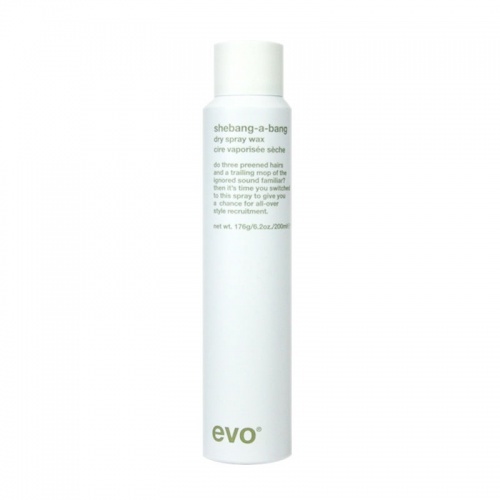 Going one further is a great spray wax, Shebang-a-bang Dry Spray Wax by Evo. 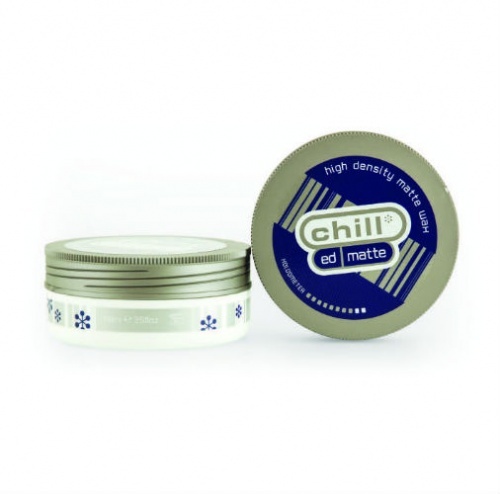 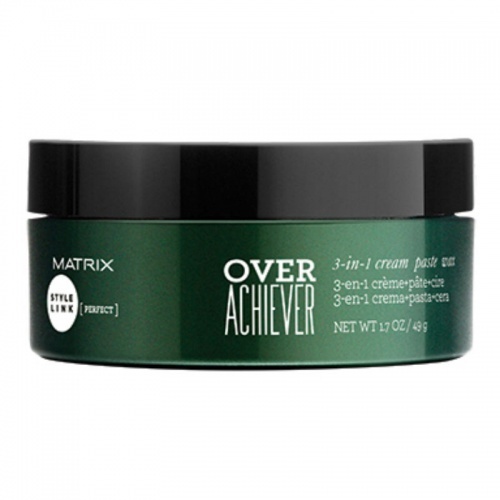 It doesn't clump and feels lovely and light, and it can be used on wet or dry hair.